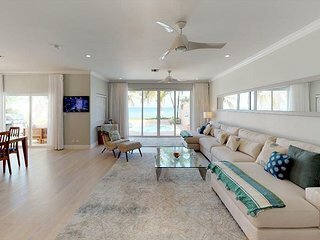 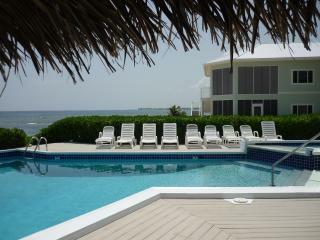 'Sun Cloud' Oceanfront Villa in Rum Point! 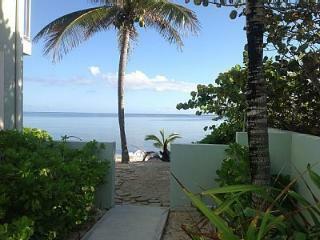 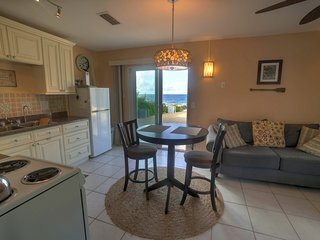 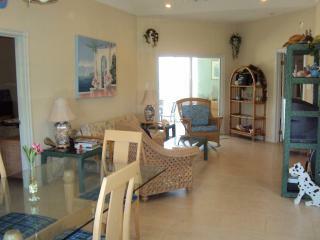 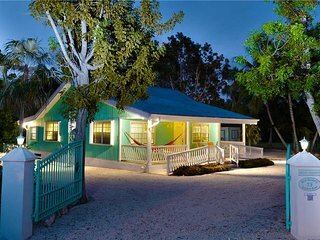 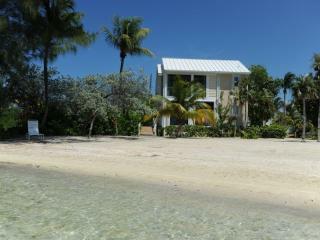 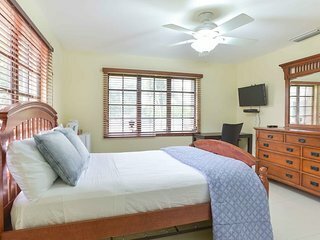 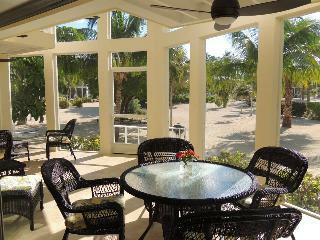 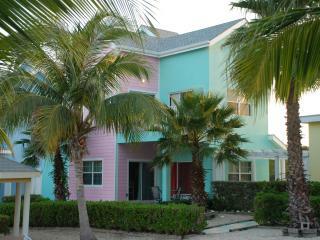 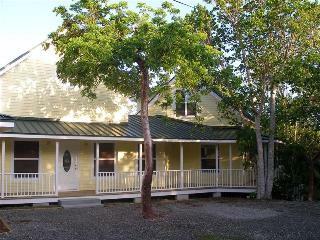 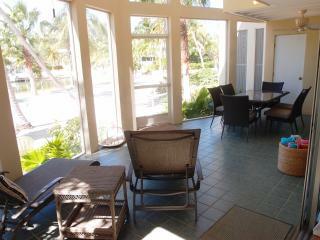 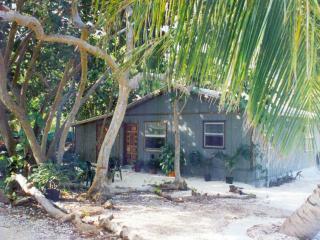 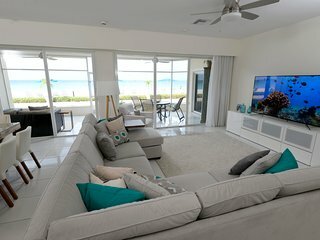 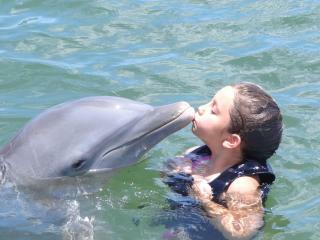 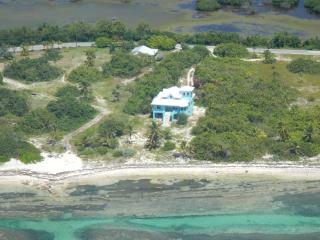 CAYMAN COTTAGE - on the "Golden Mile" fabulous, sandy beach with great swimming! 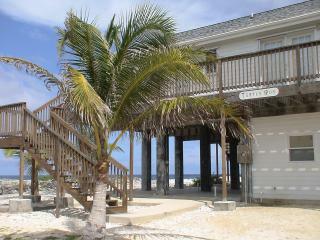 OCEANFRONT 3 BR 2 BATH VILLA ON PRIVATE, SANDY BEACH & AMAZING SNORKELING!! 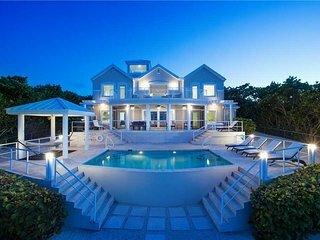 Lovely Stake Bay 'Sea Dreams Villa’ w/Ocean Views! 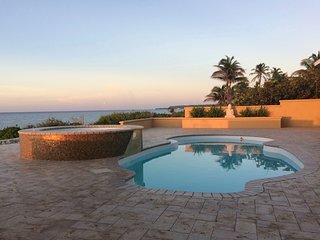 “Extraordinary Family Vacation” we had an extraordinary family vacation and deeply enjoyed the comfort, serenity and beauty of this home and surroundings. 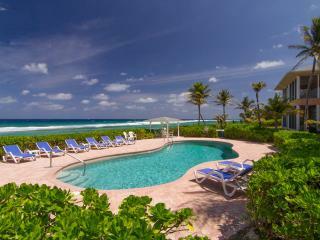 The Cayman Islands are a British protectorate and are considered one of the most exclusive destinations in the Caribbean. 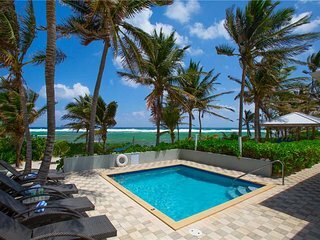 Famous for their stunning natural beauty, the Cayman Islands have a tropical marine climate, making for warm and rainy summers and dry, mild winters. 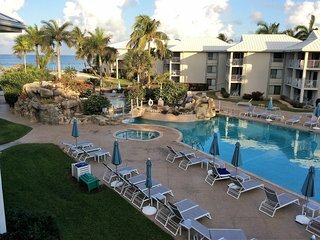 Most visitors elect to come here between October and April to escape the cold weather of the northern climates and take advantage of the Caymans' celebrated beauty. 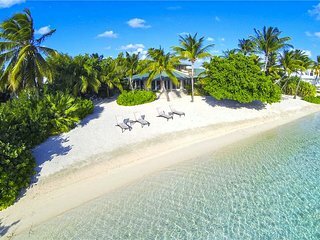 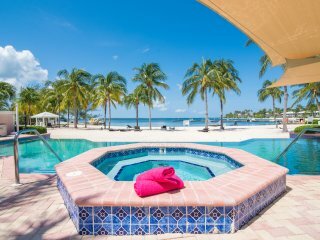 The Sister Islands: While Grand Cayman dominates most visitors' itineraries, the so-called "Sister Islands" of Little Cayman and Cayman Brac are perfect for those seeking a quieter, more private holiday. 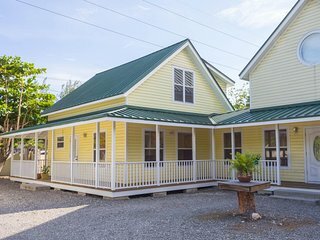 George Town: The islands' capital city, George Town has an engaging and fascinating history, and it is well worth taking a tour of the city's many sights and points of interest. 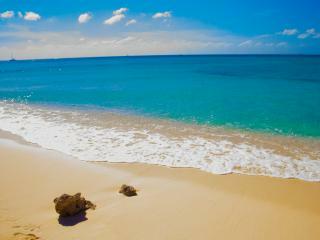 Seven Mile Beach: Located on Grand Cayman, Seven Mile Beach is one of the most-developed corners of the Cayman Islands. 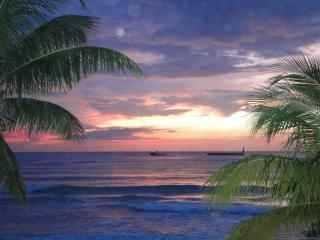 Stroll the boardwalks, relax at a beachfront bar and take advantage of the excellent restaurants and lively nightlife. 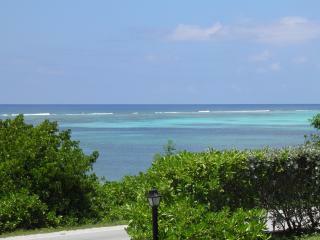 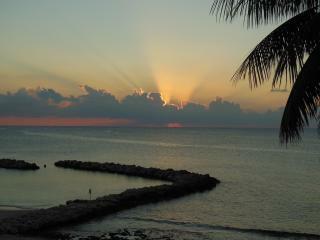 This area is the perfect setting for Cayman Islands weddings and Cayman Islands honeymoons. 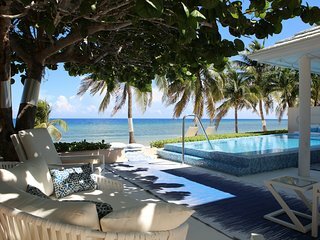 Deep-sea diving: With crystal clear waters and mysterious coral reefs, the Cayman Islands offer some of the best scuba diving in the world. 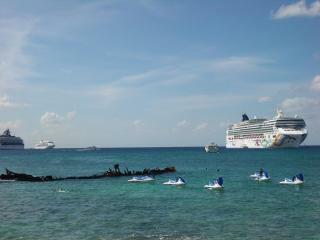 Diving enthusiasts from all over the globe come here in search of the ultimate experience. 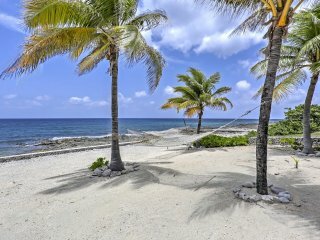 Golf: Cayman Islands golf courses rank among the best in the Caribbean, and the weather is always perfect for teeing off. 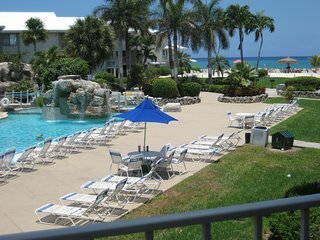 Club and equipment rentals are widely available and affordable, so you don't have to worry about lugging along your own gear. 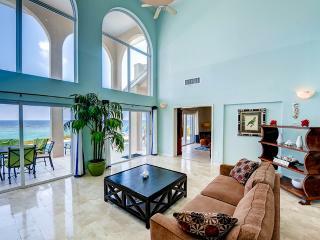 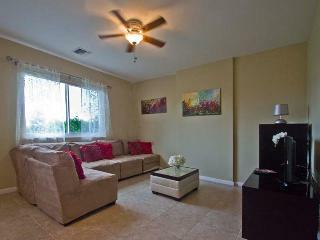 Instead of cramping into a hotel room, relax in style in your very own vacation rental. 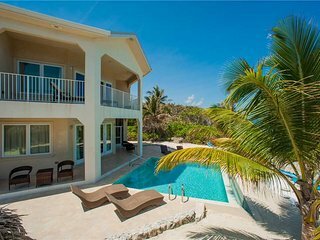 A beachfront villa, a condo in George Town or an apartment on the coast makes the ideal alternative to traditional accommodations at affordable prices. 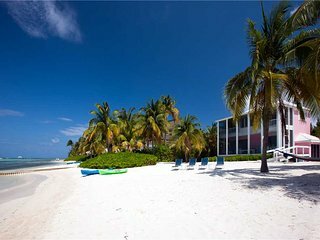 The islands lie less than 100 miles to the south of Cuba, and are also perfectly situated to continue your journey in Puerto Rico. 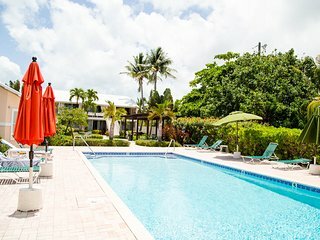 As a popular port of call, it's also easy to get from the Cayman Islands to the U.S. and British Virgin Islands and many other Caribbean nations.